A ray of sunshine for your ray of sunshine! Girls and tweens love our soft, stretchy bracelets each personalised with a name, date or special message. Each bracelet is threaded with a rose gold or silver plated bead personalised with your words. 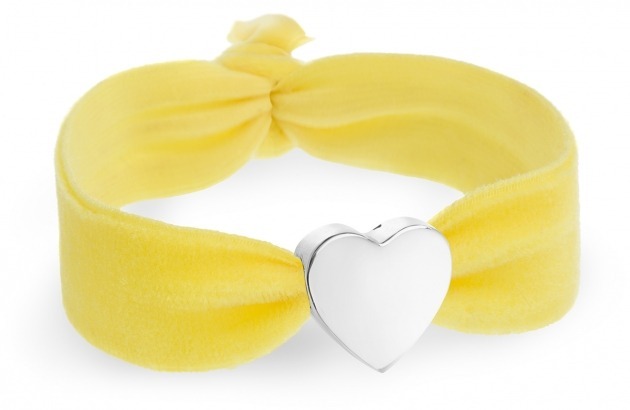 Our sunny, yellow velvet bracelet is perfect for summer and holidays.